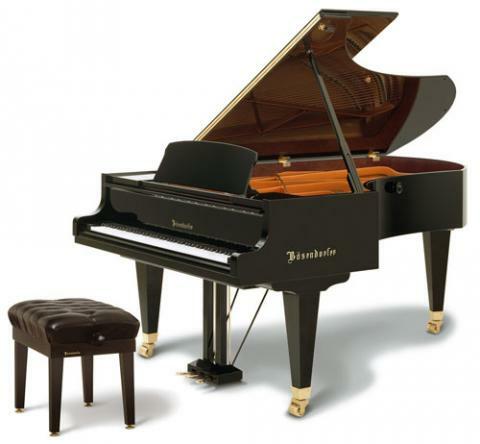 Bösendorfer 225 7'4" Demo Priced NEW - One Only! Exquisite NEW model 225 Bosendorfer Grand used in one performance by Rudolfo Leone on American Public Media NPR's "Performance Today". The 225 is a truly versatile concert perfect instrument that can easily work for a home as well. This unique value is specially priced because of its promotional use. This price will literally never happen again on a new Bösendorfer. This piano is in stock! Link to our catalog page.